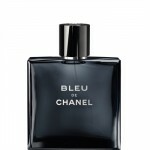 The importance of a perfume is often overlooked by people, especially men. What they don’t realize is that a scent defines a man. Whether you are attending a big social gathering or going out for a movie with friends, wearing your perfume is important. 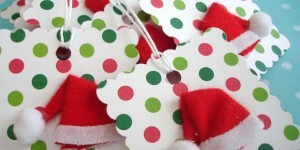 However, you will have to choose your scent first. While some men prefer changing between a set of scents, others go for one and stick to it. No matter how you like to wear your perfumes, go through the list below to see this year’s top perfumes in terms of fragrance. 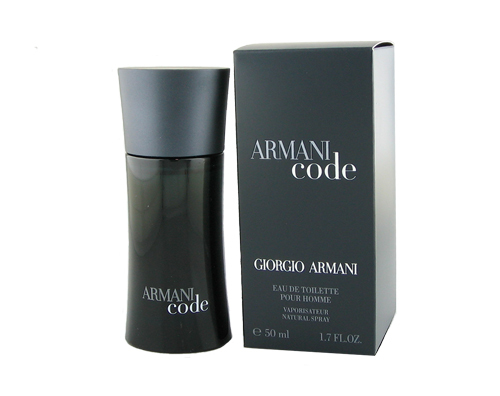 With top notes of bergamot and lemon, core notes of star anise, guaiac wood and olive blossom and end notes of leather, tobacco and tonka bean, the Aramani Code is a modern yet sophisticated, oriental scent for men. 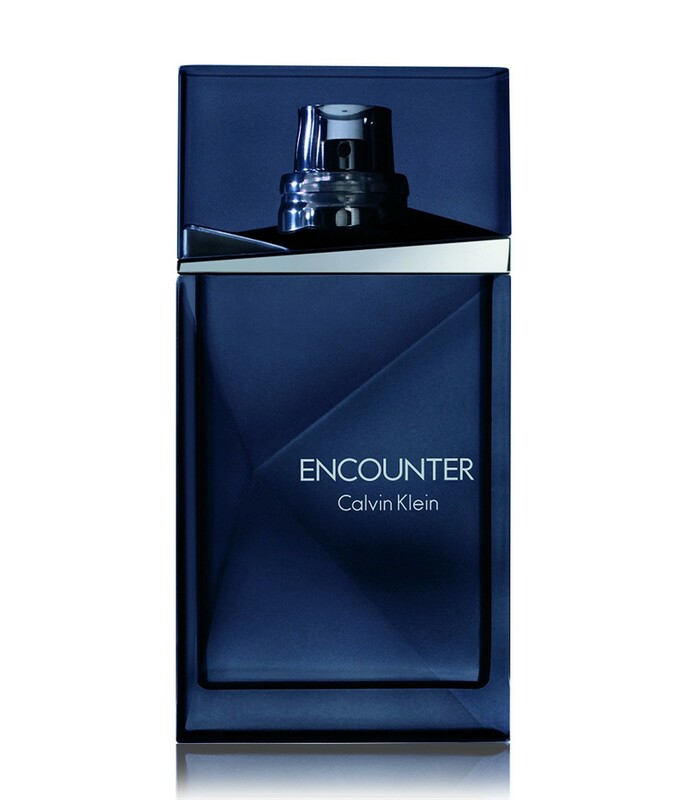 Opening with rum, cardamom and mandarin, before progressing into pepper, Egyptian jasmine, patchouli and cognac, Encounter ends on woody notes. The scent is hard in the start, but settles into a more fruity, sweet and finally woody essence. 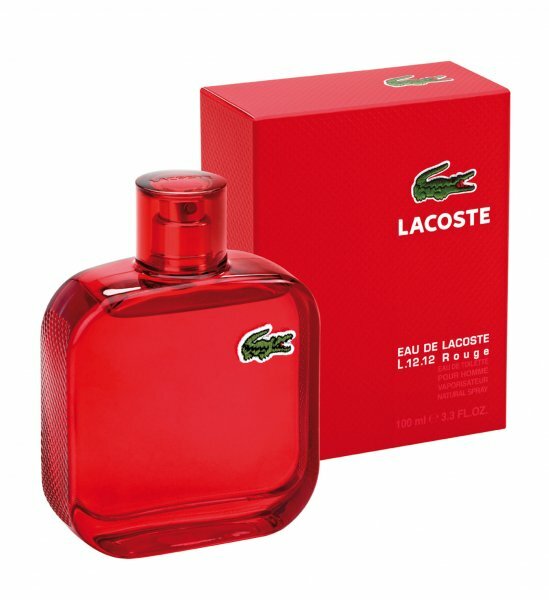 At the top we have Eau De Lacoste L12.12, which comes in a chic bottle, designed to go with the Lacoste L.12.12 Polo shirt. The scent has top notes of Ginger, Cardamom and Black Pepper, mid notes of Rooibos and Green Mango and base notes of Acacia wood and Benzoin. While the smell is crisp and masculine, the price isn’t very high, and the perfume is available in two bottles, 100 ML and 30 ML. 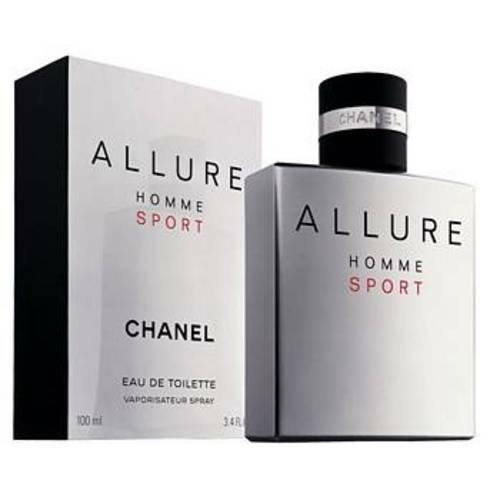 The popular fashion brand, Chanel, also has a fragrance line, and Allure is a sporty perfume for men. 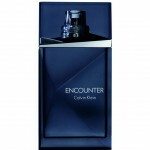 The perfume has notes of Moroccan Cypress and Venezuelan Tonka Bean. 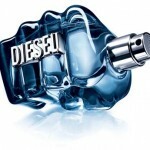 The scent is very lively and is for men who are always on the move. With a spectacularly designed masculine bottle, ‘Only the Brave’ has starting tones of leather, progressing into more refreshing notes of lemon and mandarin and ending up with notes of amber and cedar. 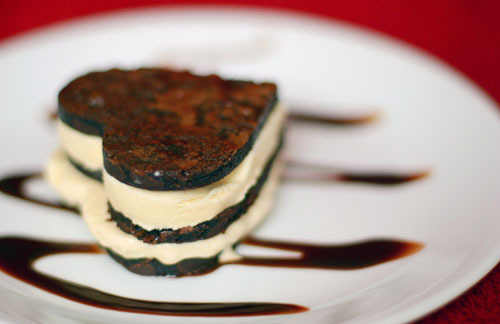 The scent is lively in the start and settles into a warm, memorable leathery note. 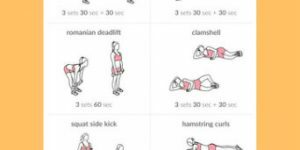 Fresh and light, The One Sport is for active men, who like to push boundaries. 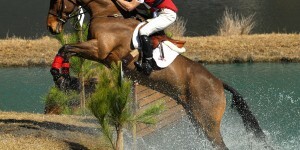 The perfume takes off with light rosemary and aquatic notes before Sequoia woods and cardamom notes add substance to it. 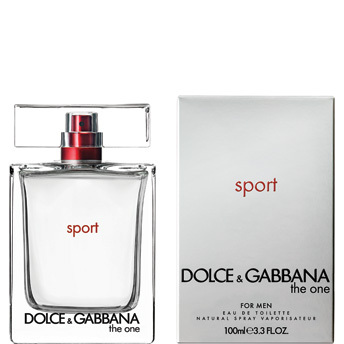 The scent lasts long, ending on a musky note, perfect for men who sweat it out. 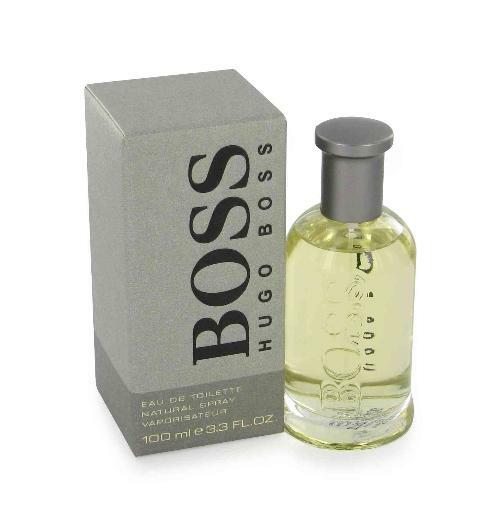 Typical of Hugo Boss, the scent is fresh and woody. The starting notes are fruity (apple and citrus), complimented with spicy mid-notes, while the scent settles down into woody, warm and masculine sandalwood and cedar notes. 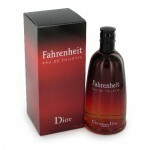 Fahrenheit is an exceedingly warm and woody musk fragrance for men. With notes of nutmeg, honeysuckle, sandalwood, lemon, violet and cedar (amongst others), this fragrance screams maturity and sophistication. 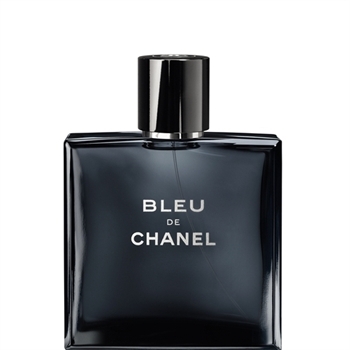 Bleu de Chanel is a spicy, warm, woody and sensuous scent for men. With notes of ginger, incense, nutmeg, labdanum, mint, jasmine, cedar and sandalwood, the fragrance is one of a kind. 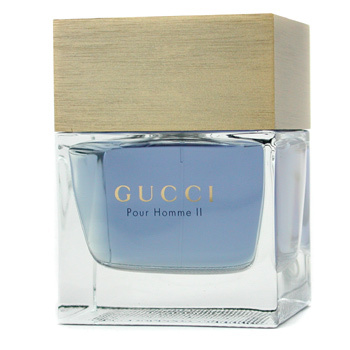 Sharp and intense, this fragrance by Gucci starts with fresh notes, which make way for the intense, chili and pepper notes. 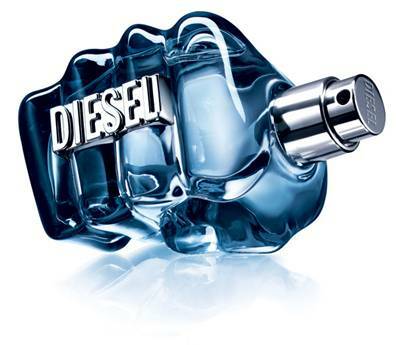 The base of the scent comprises of tobacco, wood and musk notes, making it a thoroughly masculine fragrance.